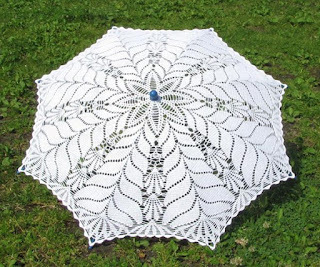 Hello everyone, today Crochet Pattern yarn blog will share with you crochet wire-free pattern of this beautiful umbrella and wonderful made of crochet threads. 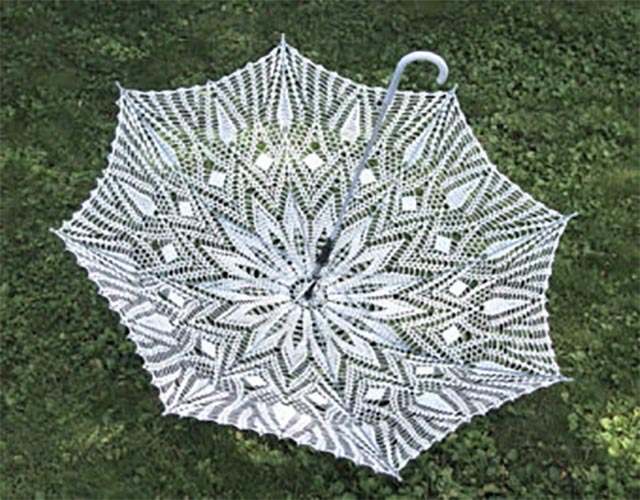 Any piece of yarn crochet is already beautiful in itself, but this umbrella is really wonderful! 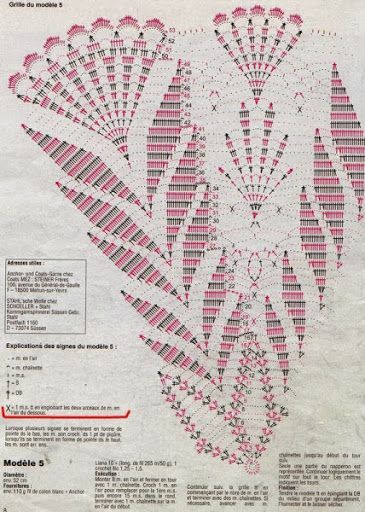 This pattern is easy because you can use any of crochet tablecloth pattern and make the size of the umbrella. You will pick up any free pattern CROCHET YARN CENTER TABLE, and make the size of the umbrella. And follow the video below, which teaches how to make a crochet yarn umbrella.